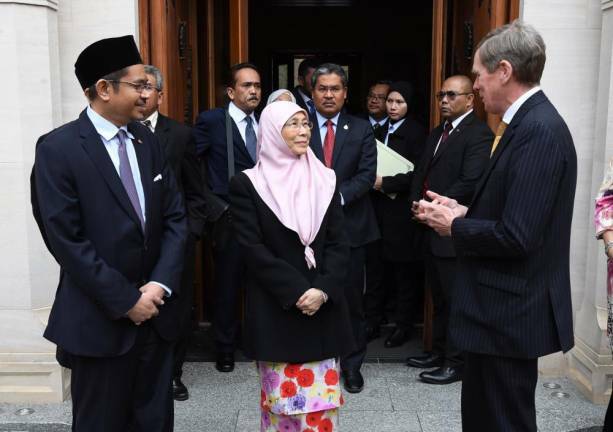 07 Dec 2018 / 13:32 H.
LONDON: Deputy Prime Minister Datuk Seri Dr Wan Azizah Wan Ismail, who is on a three-day official visit to the United Kingdom, is expected to return to Malaysia earlier than scheduled. Dr Wan Azizah said she had to return early to Malaysia to attend an important meeting, which is the Pakatan Harapan Presidential Council meeting, in the federal capital on Saturday. 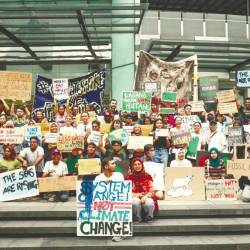 “I have to attend a meeting with Prime Minister Tun Dr Mahathir Mohamad, which is the Pakatan Harapan Presidential Council meeting. As the Pakatan Harapan president, I have to attend the meeting,” she told Malaysian journalists covering her visit to the United kingdom late Thursday. All programmes scheduled to be attended by the deputy prime minister on her last day visit to the United Kingdom have been cancelled. 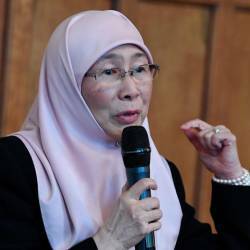 Dr Wan Azizah, who did not seek re-election as Parti Keadilan Rakyat (PKR) president in the party election recently, is now the party’s Advisory Council chairman.